There are lots of unusual artists but even among them there are ones that stand out as even more weird. 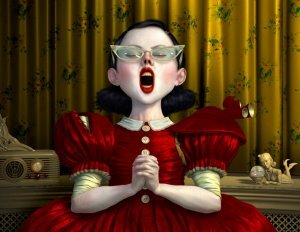 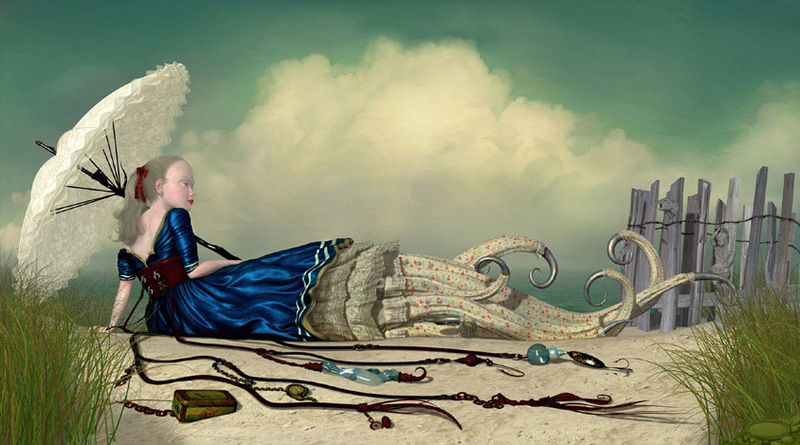 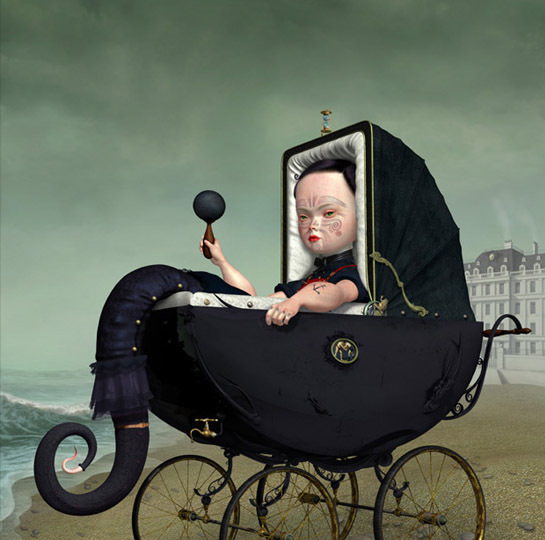 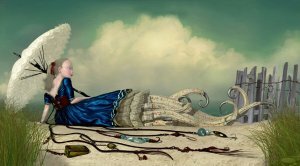 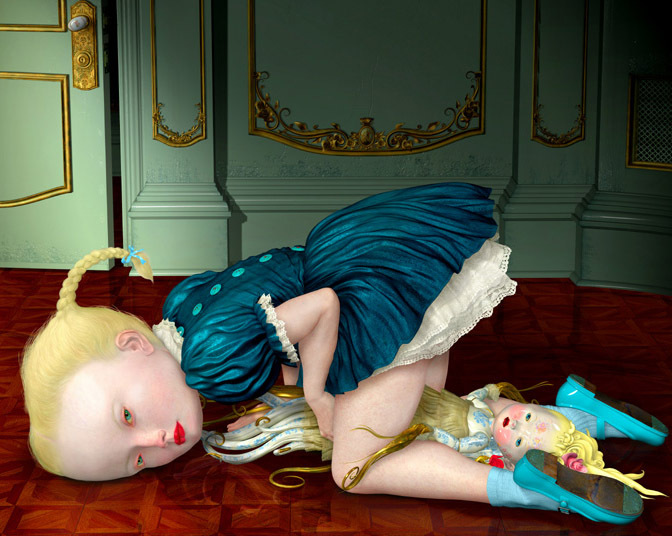 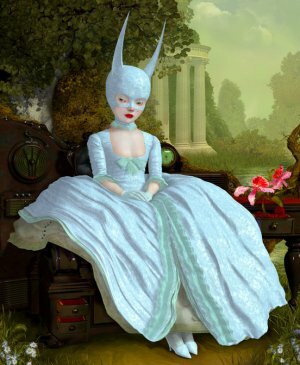 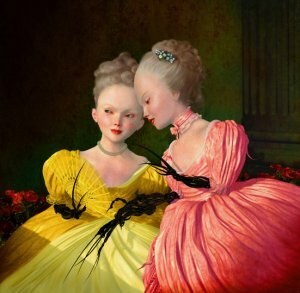 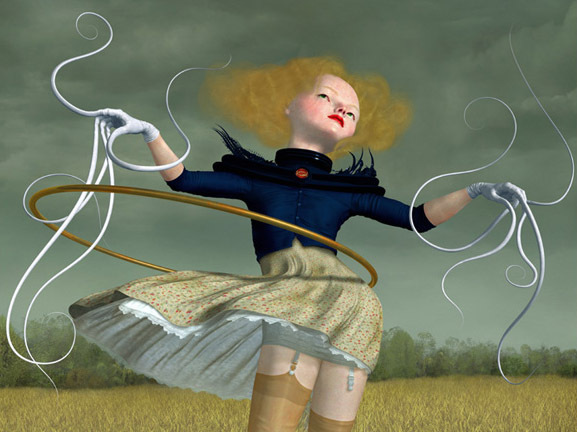 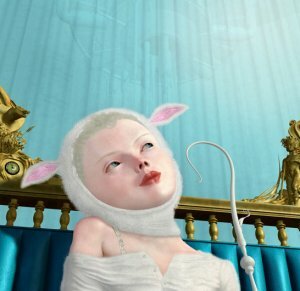 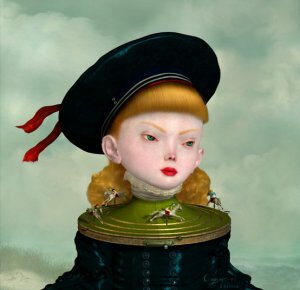 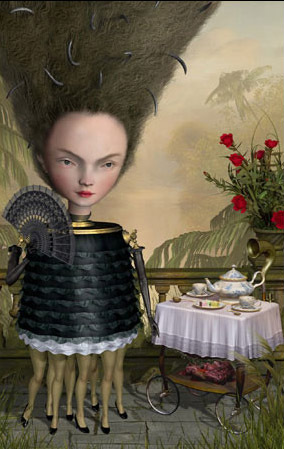 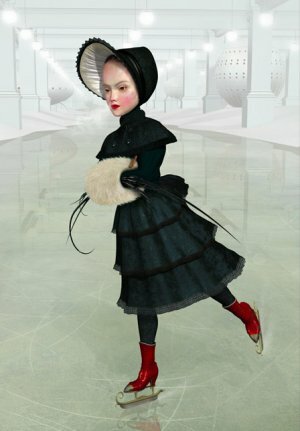 Ray Caesar can fully be a candidate for the Mr. Weird title. He even had the courage to describe in details the scheme of creating his incredible works. 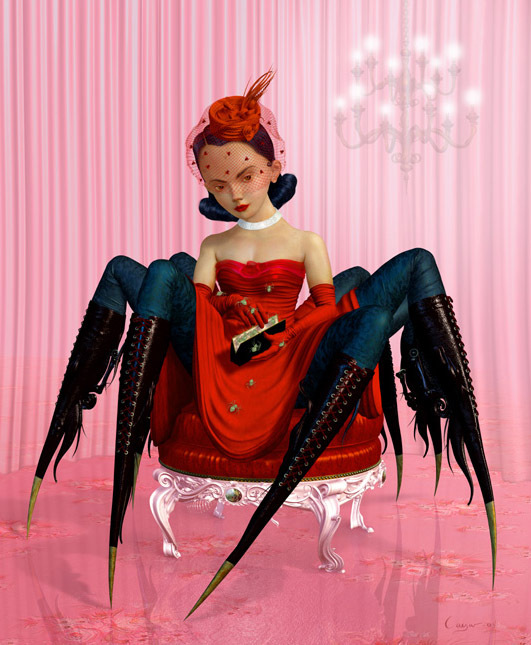 In my opinion, this is very brave. 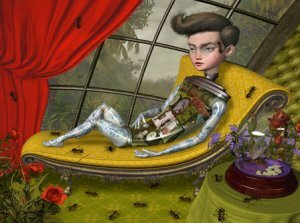 First Caesar creates a 3D model, and then he glues textures of photography to this model and corrects the result with graphics. 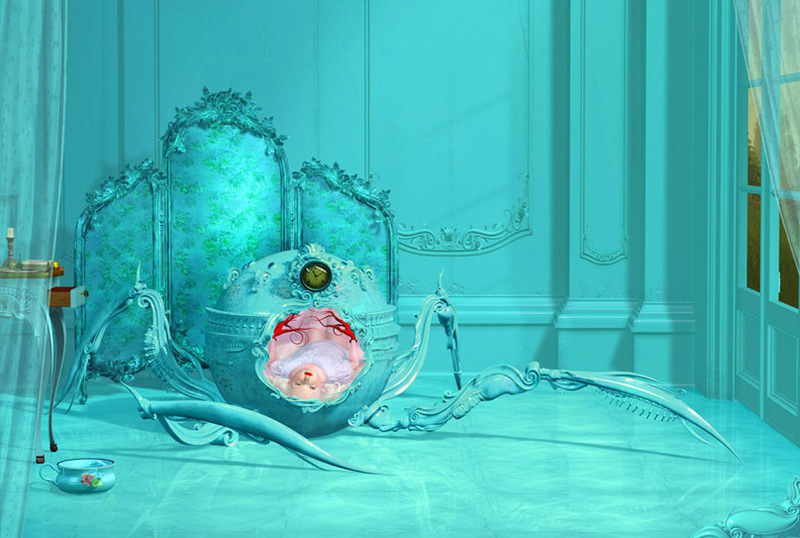 Ray specially collects textures for further use.